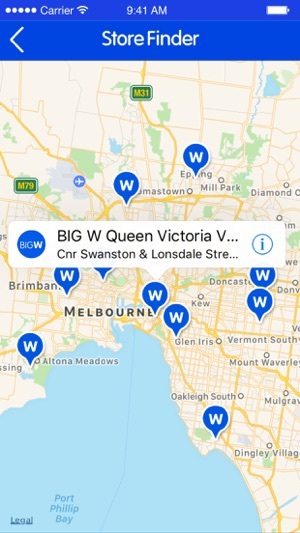 With the BIG W App for iPhone, Australia’s Lowest Prices are in the palm of your hand! 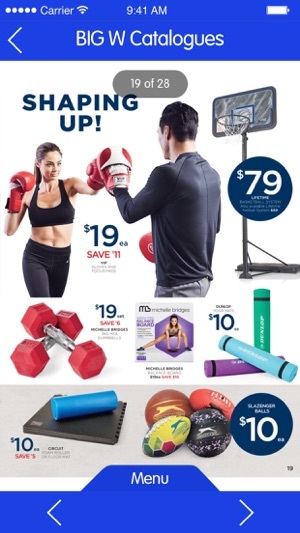 Browse the latest catalogues, shop online, scan a bar code to check the BIG W price, or view the location and trading hours of your nearest store. 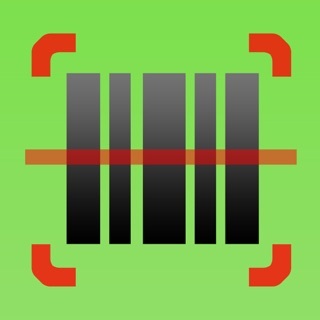 Both your app and website have major glitches. First your website wasn’t letting me put anything in my cart and then it wouldn’t let me search. So I thought I’d download your app and give it a try. The app is just as bad. I put everything I wanted in my Wishlist but now it won’t let me view my Wishlist at all. 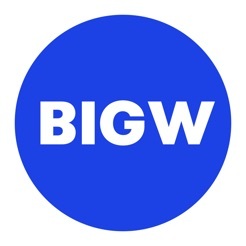 I love Big W and was really looking forward to online shopping with you guys but it has been a major let down. More time needs to be put into your online services. 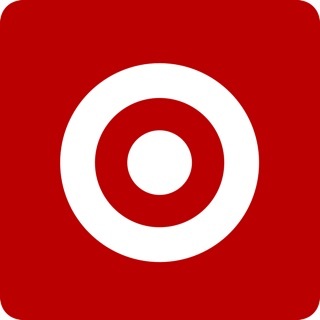 I tried to use the app and link my rewards card to it no joy. I sent an email Big W and received a email saying ring the rewards team on a 1300 number. 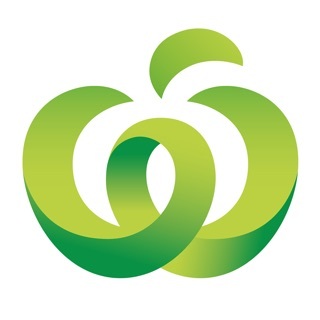 I rang the rewards team and they said no all your information is correct ring Big W..the circle is now complete. They advised they can’t help because they don’t have access to the rewards information and promptly disappeared up my own wazooo. This app is always glitchy and slow. 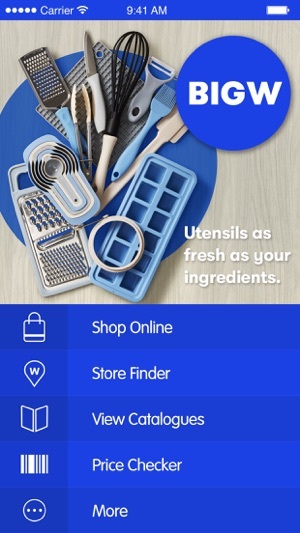 I find the app more convenient than the website. It also needs to be more user friendly for the phone. 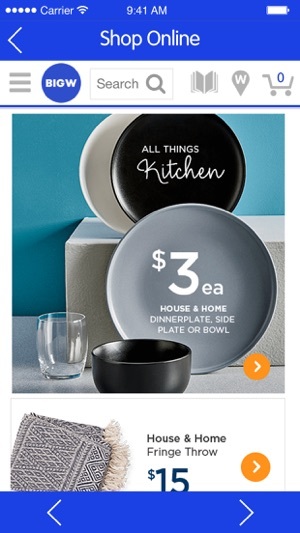 I’d buy a lot more stuff from big w if I could easy search for it in the app.